Our patients should know that more than just your teeth are being examined during routine office visits. We are looking at your tongue, palate, gums, and even your cheeks for any lesions or growths that look even slightly suspicious. I have always been passionate about ensuring that you, as my patient, are receiving a thorough oral examination. Unfortunately, the numbers speak for themselves: 1 person dies every hour from oral cancer in the United States. That may be difficult to believe, but it’s true. The earlier we can detect any signs of oral cancer, the better. We have instituted additional measures to help detect lesions or suspicious areas in their early stages. 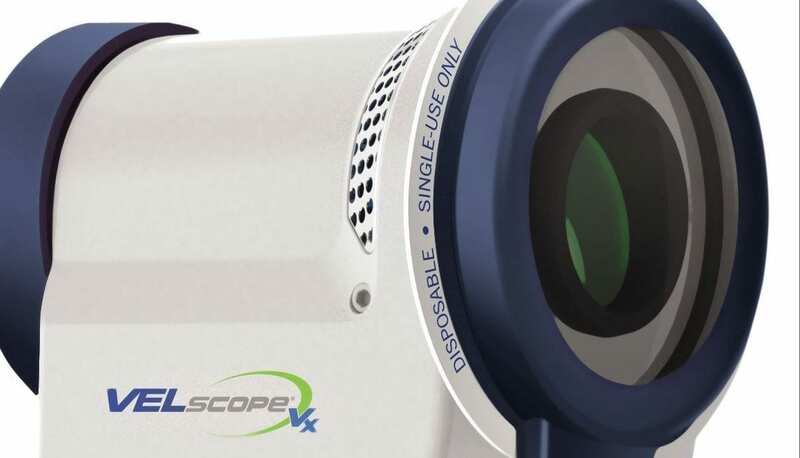 The VELscope is one of the most dependable pieces of technology that I personally like to use. This handheld device emits a light that causes abnormal tissue to appear dark and normal tissue to fluoresce. It’s used to help identify potential areas of concern, and, in some cases, it allows us to see abnormalities when the naked eye could not! The VELscope provides us with the ability to be more thorough in our routine exams. We recommend these fast and simple exams at least twice* a year, since early detection of oral cancer is highly correlated with survival rates. *For some patients, we may advise more frequent routine examinations, yet for other patients we may recommend an examination just once a year. Most commonly, we recommend getting a routine dental and oral cancer examination and cleaning every six months.